Keeping a “healthy” or full schedule can be a challenge for many practices. But it’s not impossible—all you need is the right tools. We recently highlighted a number of new automated tools that Vital Interaction™ customers will soon be able to use to fill their schedules, improve their workflows, and enhance patient-centered care. One of those features is a patient waiting list tool, which Vital Interaction™ users can begin using today, at no extra cost. 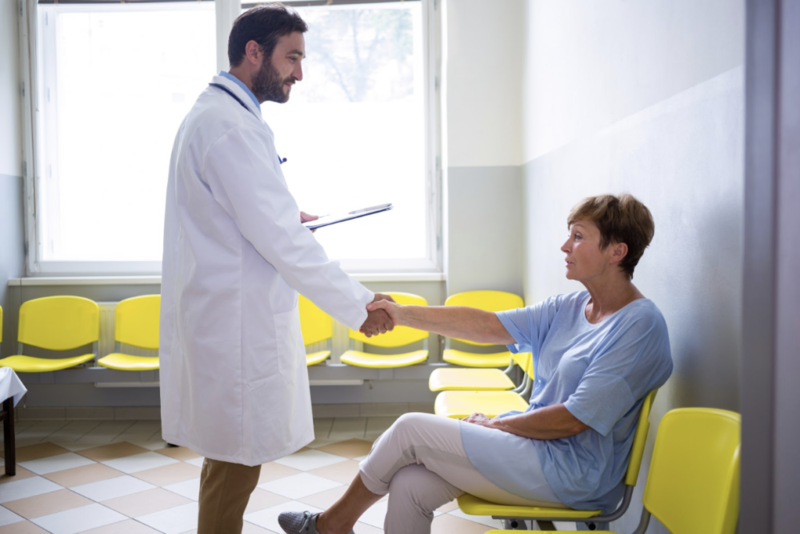 The fact is, despite your best scheduling efforts, there are inevitably going to be patients who need to cancel or reschedule their appointments. This makes it especially important to have a workflow in place to fill open appointments as they become available. That’s where our new Waitlist tool comes in handy. 1. Our integration with your PMS will make adding patients seamless—Simply start typing the last name of the patient you want to add, watch as the names pop up, and pick the one you’re looking for. All of the patient’s information will fill automatically, leaving you to select only which provider he or she wants to see and when. 2. Filter, sort, and search on any terms—We’ve designed this tool so that you can, for example, search all patients who are looking to book appointments with Dr. Smith, are considered a high priority, and are wanting to make an appointment at the Auxiliary location. Then, you can sort patients alphabetically, making the search process even easier. This new feature allows for total flexibility when looking for the right patient to call or text! 3. Text patients directly from the list—Found the patient you’re looking for and want to contact him or her to fill your newly empty slot? We’ve included a space for you to text back and forth with patients. Just click, and begin typing! 4. Use the tool in conjunction with our Two-Step Automatic Cancellation feature—Another new tool Vital Interaction™ users can start using today is the Two-Step Automatic Cancellation feature. can automatically remove them from your schedule, confident that the cancellation was not a mistake, or what we call a false-positive cancellation. Now, Vital Interaction™ users can use our Waiting List tool to fill all new empty slots! 5. Automation will soon be available—Nobody understands the power of automation like Vital Interaction™. That’s why we’re currently working on automating our new Waitlist tool. Soon, we will be able to reach out to the top 5 patients on your lists, and the first to reply will automatically be added to your schedule. That cuts out almost all the extra work of keeping a waitlist! 6. It’s FREE—It’s hard to come by anything free these days, especially something of value. We want to change that. As a special offering to our customers, we have made our Waitlist tool 100% cost-free. Simply contact us to begin using it today! What’s even better? We continue to refine our patient waiting list tool to better suit your needs. By using our new tools as they come available, you gain special access to our developers. Contact your account manager with any requests or changes you’d like to see to the Vital Interaction™ system—you could have a big influence on future developments! To get started using this tool today, call (512) 487-7625 or contact us online.